You have already learned how to add different fills for shapes. Just like the Pattern fill option, there is one more hidden shape fill option which you can’t access from the Shape fill gallery — yet this is one of those fantastic PowerPoint features that you have to use to believe! The Slide Background fill option is different from other shape fill options because instead of filling something into the selected shape, it makes the slide background area behind the shape visible into the selected shape. 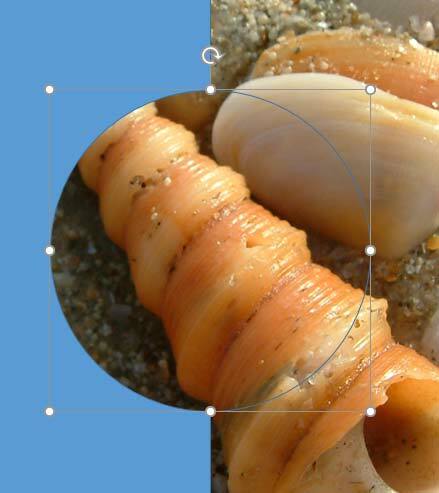 Learn to add the Slide Background itself as a fill for selected shapes in PowerPoint 2016.